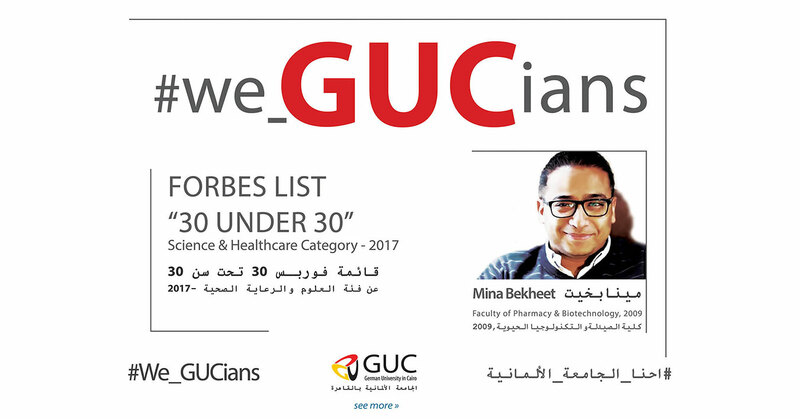 On the occasion of celebrating 15 years GUC, we pause to look back at the achievements of our students, graduates and faculty members. 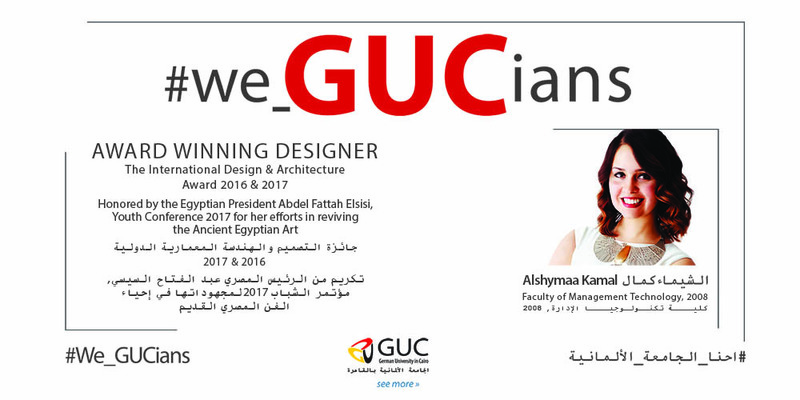 Both individually and together we - as the big family of GUC - have attained remarkable successes on both the local and the international levels in all areas of life. 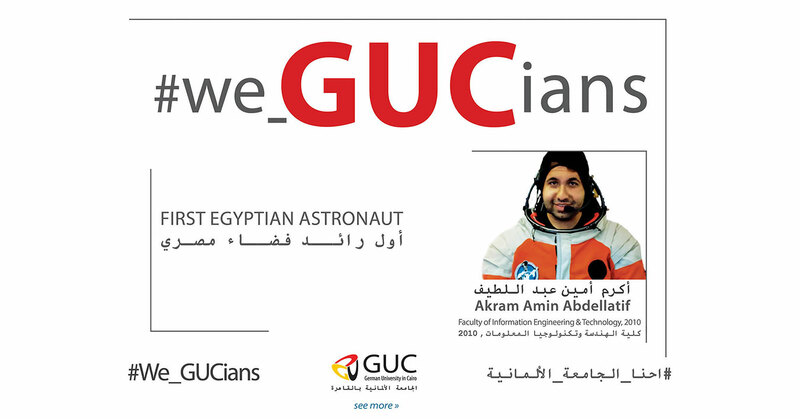 Through it all, we are guided by GUC’s vision, values, mission and philosophy that have created for all of us an ideal environment that values diversity, truth and openness and in which team work, innovation, respect, flexibility and responsiveness are at their core. 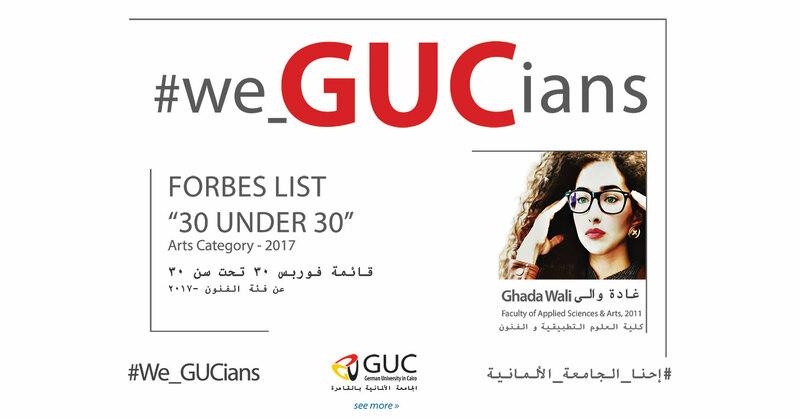 These values have become innate in all of us and at the essence of our endeavors and daily operations, which have brought our best to light and enabled us to express to the world the truest, highest potential of ourselves. 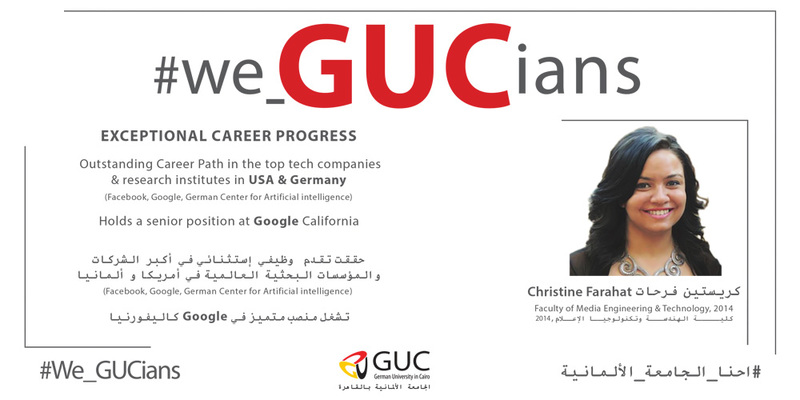 Today, we are harvesting the fruitful outcomes of this spirit as well as our sound education that emphasizes building an integral, responsible and healthy citizen, which did not only culminate in professional successes but also for active contributions for the development of Egypt, Germany and the world at large. 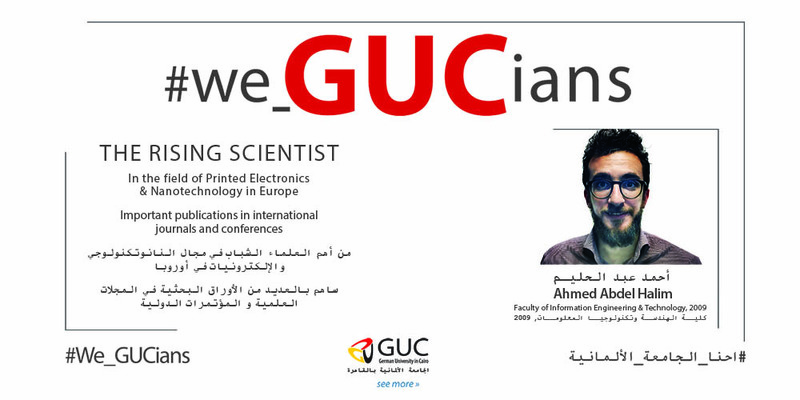 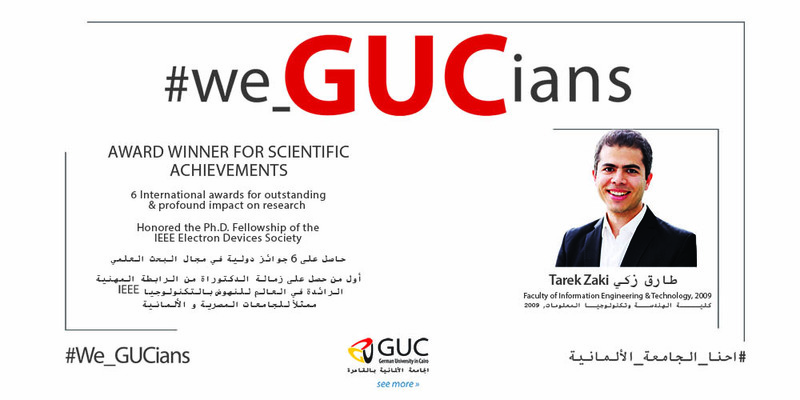 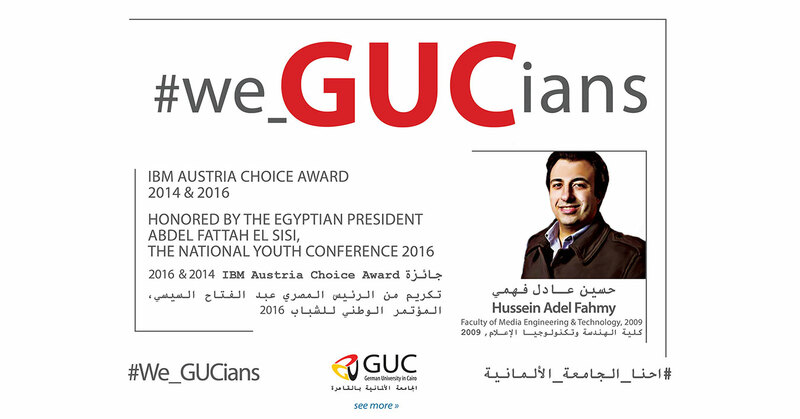 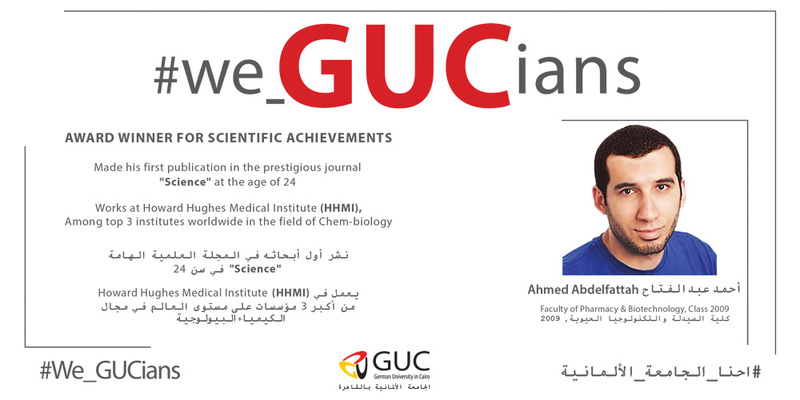 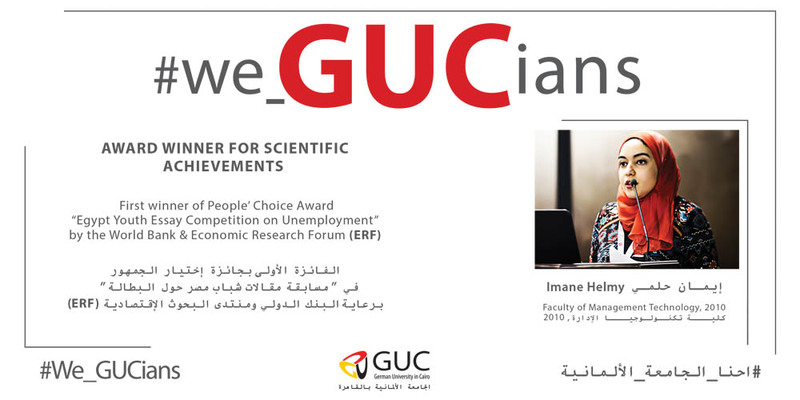 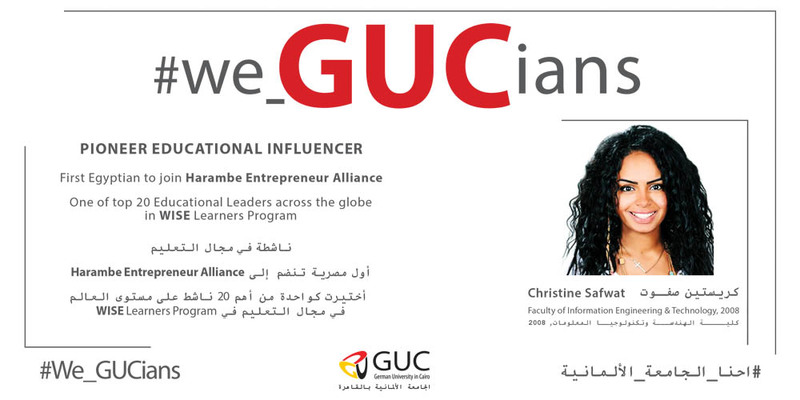 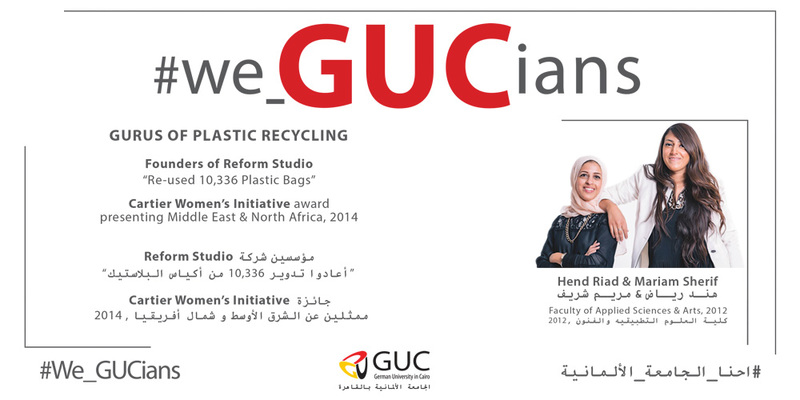 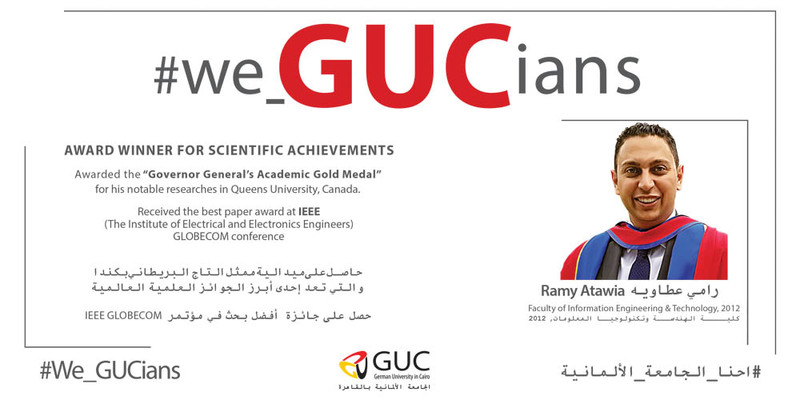 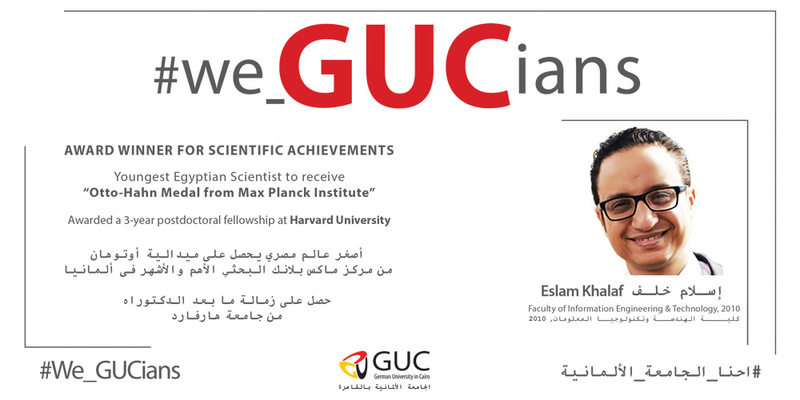 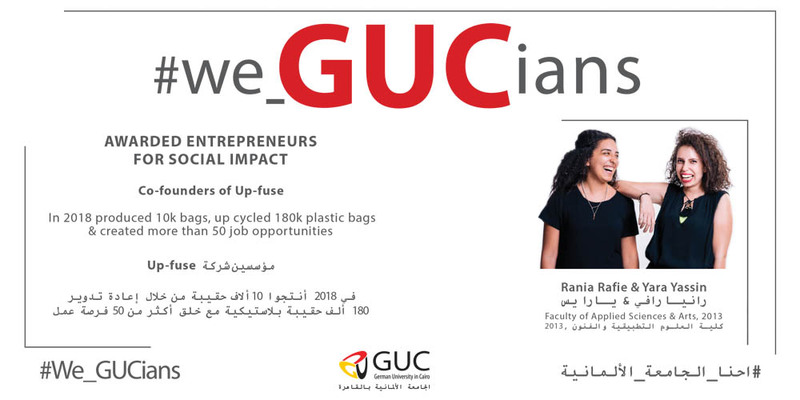 Through our campaign #we_GUCians, we share the success stories of our GUC family that are all making a difference in today’s world.